LET’S MAKE HISTORY. 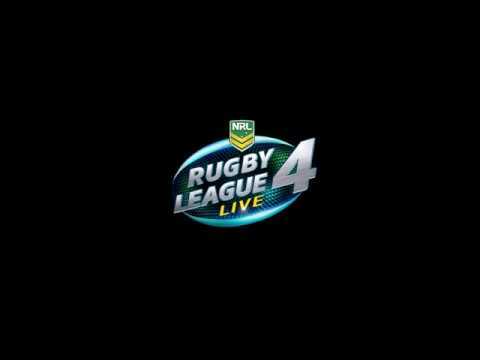 Over 100 teams, 300 NRL players with photorealistic likenesses, and up to date 2017 rosters and team jerseys. Copyright © 2017 Home Entertainment Suppliers Pty Ltd. Published by Tru Blu Entertainment. Tru Blu is a registered trademark of Home Entertainment Suppliers Pty Ltd. All rights reserved. Manufactured under license by Tru Blu Entertainment. All other trademarks are the property of their respective owners. Developed by Big Ant Studios Pty Ltd and Published by Tru Blu Entertainment Pty Ltd.